All the Single Ladies, it’s time to let Milind Soman Go! Milind Soman has made a New Year resolution and these crazy replies will leave you laughing! Some Indian Instagram Goddesses worth a Follow! Situated in the centre-east of the country, Chhattisgarh has a lot to offer when it comes to the adventurous travellers. The remotely situated state guarantees every traveller a time well spent. 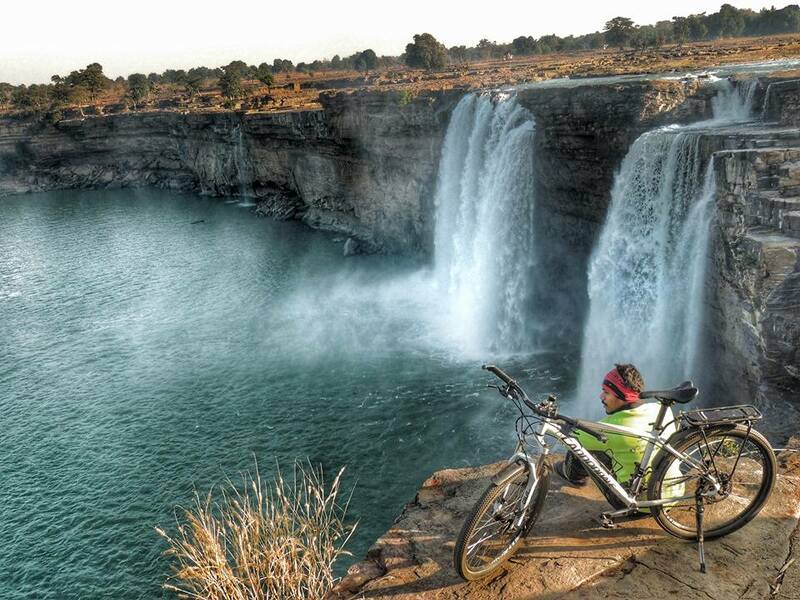 And what better way than a bicycle tour like the Tour de Chhattisgarh to take you through it all. With an aim to introduce the concept of bicycle tourism and leisure cycling in India, Chhattisgarh Tourism Board (CTB) will be organizing ‘Tour de Chhattisgarh’ – a four-day cycling event starting from 26th Jan – 30th January. The route for the tour passes through densely populated lush green forests, waterfalls, villages and unspoilt nature. Thanks to cyclesafari, CAC-Allrounder andWorking Elements who came up with the native to plan a fully supported cycling tour in the state of Chhattisgarh. Spread near the banks of the river Mahanadi, Sripur, an archaeological and tourism site is a home to Buddhist, Hindu and Jain monuments from the 5th to 12th centuries. The city was once the capital of the Sarbhapuriya and Somvanshi Kings of Dakshin (south) Kosala state. 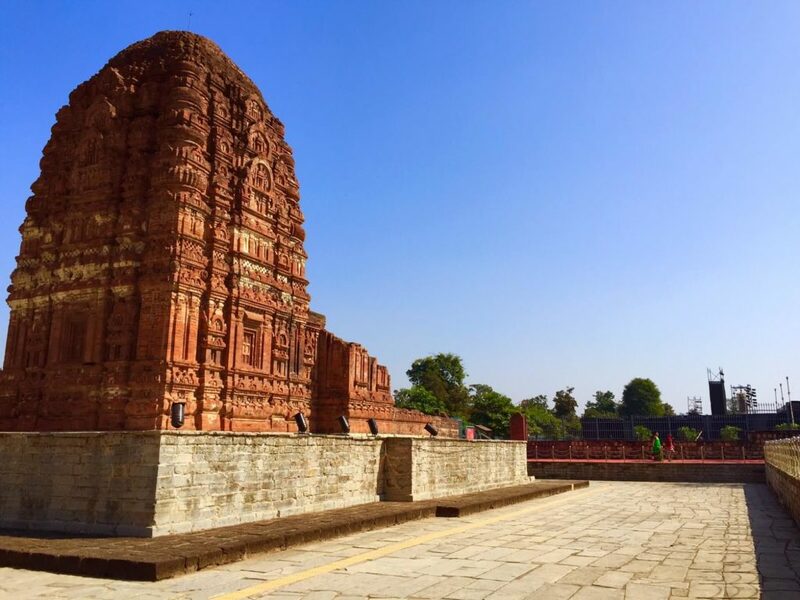 Recent excavations have uncovered 12 Buddhist Viharas, 1 Jain Vihara, monolithic statues of Buddha and Mahavira, 22 Shiva temples & 5 Vishnu temples, Shakti & Tantric temples, underground granary market & a 6th-century bathhouse. Built across the Mahanadi River, the Gangrel Dam is the longest dam in Chhattisgarh. This dam supplies year-round water for irrigation, allowing farmers to harvest two crops annually. 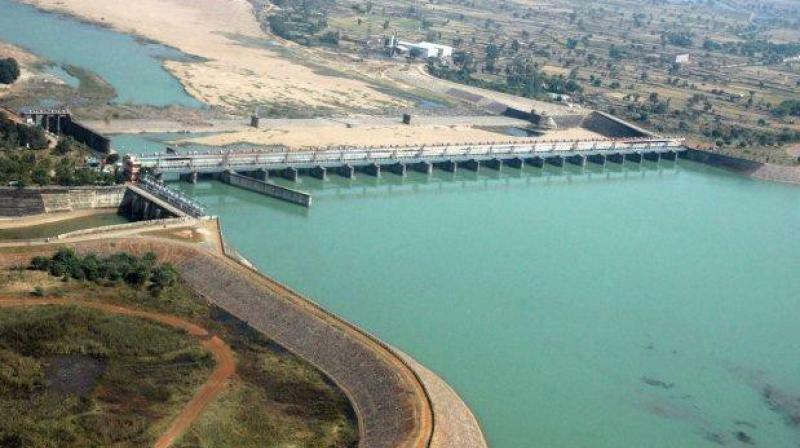 It also supplies 10 MW of hydroelectric power capacity. Known as the Niagara of India, Chitrakote waterfalls bear the proud distinction of being the broadest waterfall in India. The majestic beauty is located on the river Indravati. The water of the river flows through the dense vegetation and cascades from a height of about 95 feet painting a very beautiful sight while you ride pass by. 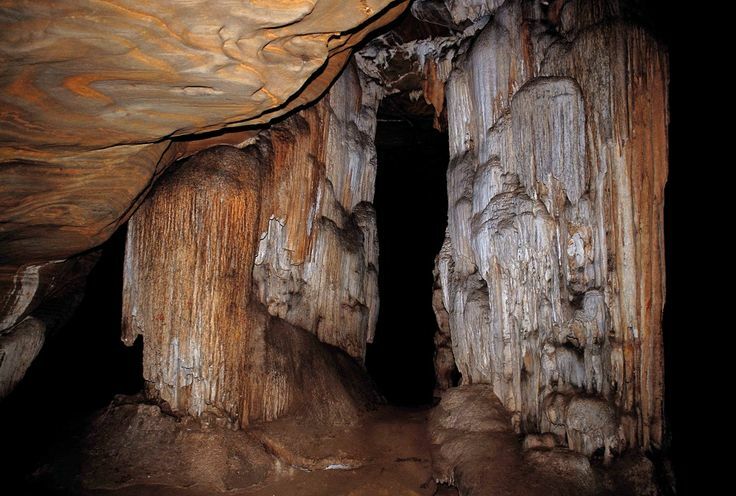 Kotumsar cave is a major attraction for people interested in ecotourism. It is a limestone cave formed on the Kanger limestone belt, situated near the bank of the River Kanger, a tributary of the Kolab River. A vertical fissure in the wall of a hill serves as the main entry for the cave, and from there for the convenience of tourists, a concrete path has been made extending to the end of the cave. The main tunnel of the cave is nearly 200 m long with several lateral and downward passages. Various types of speleothems offer panoramic views. Note: Don’t be mistaken, this tour is not a race, it is a fun ride for the entire family. If you are looking to participate in the Tour de Chhattisgarh, use COUPON CODE: VELOCRUSH and get a 10% discount on your tickets.